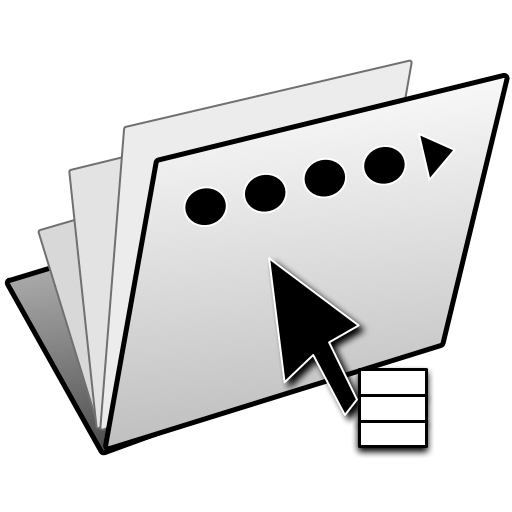 FolderGlance gives you access to files and folders in the Finder directly from the Finder's context menu. Using FolderGlance, you can move and copy files, preview them using FolderGlance's Hover Previews, and execute custom scripts. With custom scripts, you can even customize the Finder's context menu using your own menu items and menu hierarchies. A menu extra also lets you search for files and folders from your menubar, enabling you to easily open and reveal files even when you are not working in the Finder. A license for FolderGlance is $20. A free trial which limits the number of sub-folders you can dig down into is available. Screen Sieve is a utility that searches the contents of the front-most window for text, highlighting all matches it finds as you type. With Screen Sieve, you can easily find occurences of text in windows, without a trip to the Find panel. Screen Sieve is always available, just a hotkey away. Screen Sieve is free.